For centuries, Thessaloniki, honored with the title “La Madre de Israel,” was the most populous city of Sephardic Jewry in the world. In the summer of 1942, the persecution of the Jews of Thessaloniki started. All men between the ages of 18 and 45 were conscripted into forced labor, where they stood for hours in the hot summer sun and were beaten and humiliated. The Jewish community was depleted of its wealth and pride. Jews were ordered to wear the yellow Star of David and forced into an enclosed ghetto, called Baron Hirsch, adjacent to the rail lines. On March 15, 1943, the Germans began deporting Jews from Thessaloniki. Every three days, freight cars crammed with an average of 2,000 Thessaloniki Jews headed toward Auschwitz-Birkenau. By the summer of 1943, German authorities had deported 46,091 Jews. Several factors contributed to the loss of such a large number of Jews from Thessaloniki. Thessaloniki was under direct German occupation. The Jewish community was highly concentrated in the city. 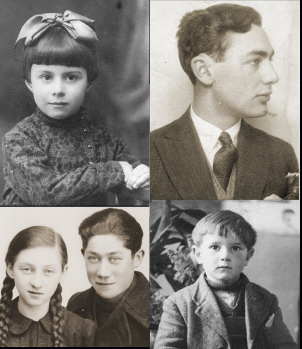 Jews had no idea that they were going to killing centers; they believed the German subterfuge that they were going to work in Poland. Moreover, the controversial head rabbi, Zvi Koretz, reportedly assisted the Germans in organizing efficient roundups. Because Ladino was the first language of Thessaloniki Jews, their spoken Greek was easy to distinguish. While the possibility of escape existed, most Jews, fearing separation from their families, did not take advantage of the available options. 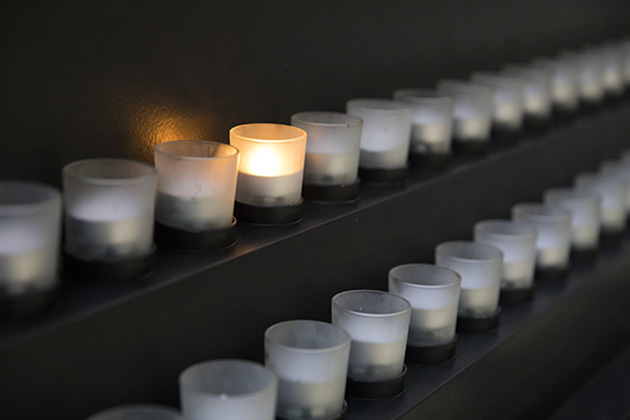 Thessaloniki lost 94 percent of its Jewish population in the Holocaust.